To celebrate Srila Prabhupada’s 2018 Vyasa Puja, the TOVP Fundraising Team is pleased to offer yet another sponsorship seva opportunity: the Guru Parampara Brick. We feel this is the most important of the brick sponsorships that we have offered to date, which is why we have left it for last. The guru and unmotivated service to his lotus feet are the most important elements of spiritual life for the disciple, without which he cannot please Krishna and progress on the path back to Godhead. Thus, the Parampara altar is, in effect, the most important of all the altars. This very special donation option is dedicated not only to our previous acharyas, but to all the gurus of ISKCON. It has a special feature that allows you to sponsor a brick on behalf of your guru and in his name, but with your name also inscribed underneath it, to be placed under the Guru Parampara altar. Although the Guru Parampara altar consists of our previous acharyas, sponsoring a brick with your guru’s name will be a fitting way to simultaneously honor both your guru and the purva acharyas of our disciplic succession. 1008 bricks are available for this seva opportunity. The purpose of this sponsorship is to specifically help fund the production of all the acharya murtis and their altar. The sponsorship cost for one Guru Parampara brick is USD 1600 / INR 1 lakh and it can be paid in monthly installments over the next 3 1/2 years and completed by 2022, the year of the Grand Opening, or sooner, or paid in full at the time of making your pledge. The name of your choice will be inscribed on the brick along with your guru’s name and it will be placed under the Guru Parampara altar to remain for hundreds, if not thousands of years. For those who wish to offer this special service to the TOVP Parampara altar this is also a wonderful opportunity to simultaneously participate in the MISSION 22 MARATHON to complete the TOVP by 2022. 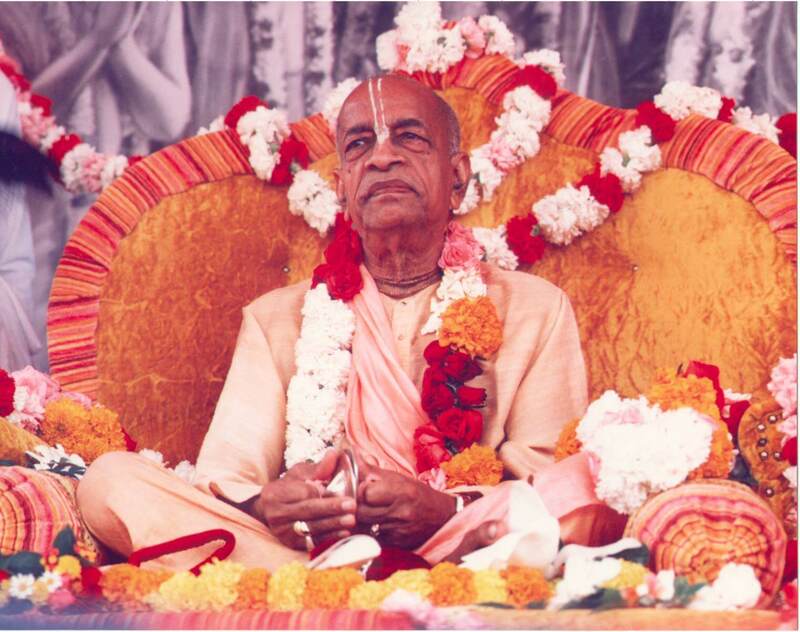 Together we can all cooperate together to make Srila Prabhupada’s dream a reality.